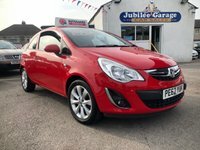 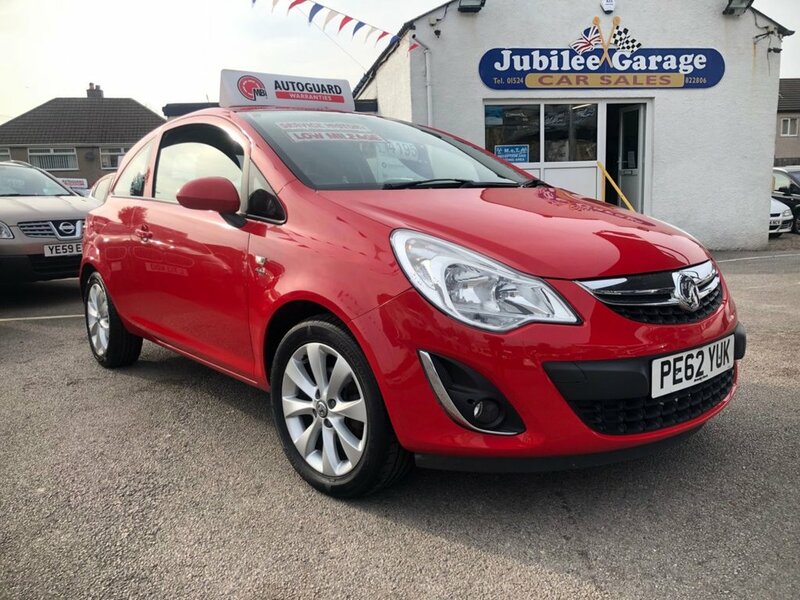 Check out this Vauxhall Corsa Active in Flame Red with low miles and full service history. 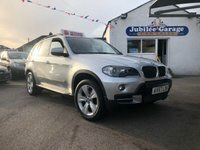 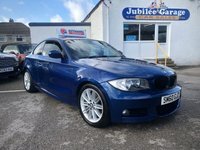 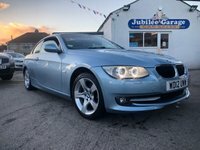 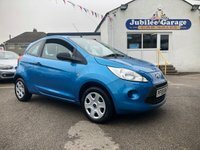 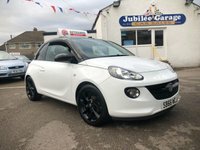 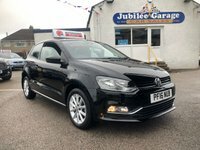 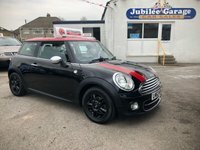 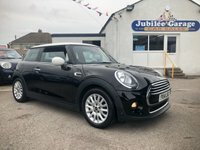 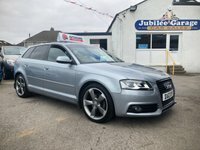 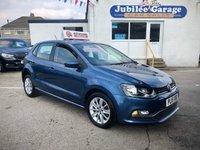 Featuring 16" Alloy Wheels, Bluetooth Phone connectivity, Cd Player, Radio, Aux, Air Conditioning, Half Leather Seats, Isofix Seats, Fog Lights and much more. 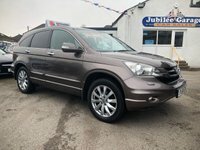 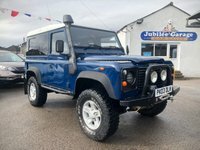 12 Months MOT & Service inc.